Do you have any design adventures planned for this weekend? If so, do share! I always love getting pictures. Design adventures or no, hope you have a fab weekend. p.s. 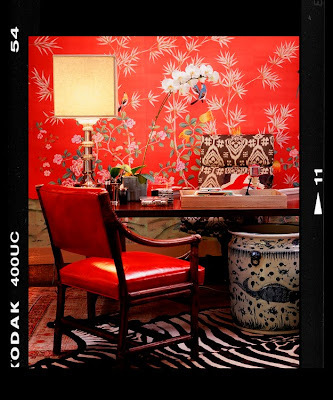 Chinoiserie maven Beth of Chinoiserie Chic posted about Betsy Burnham today too - lots of amazing images - click here to read her post. So funny-I just published my post on Betsy Burnham, clicked on yours, and Betsy Burnham. Great minds think alike I guess. And I've never visited those blogs you mentioned. I've liked her work for a long time. Oh, your post is amazing...love those pictures! I linked to it...great minds do think alike!